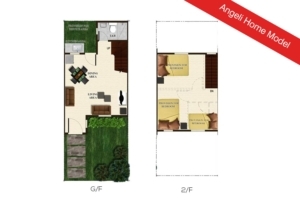 ANGELI Single Firewall in Bria Sta. Maria, Bulacan is a Bare finished. The above photo of the dressed up house is the same exterior turnover finishes and materials for Angeli Single Firewall . 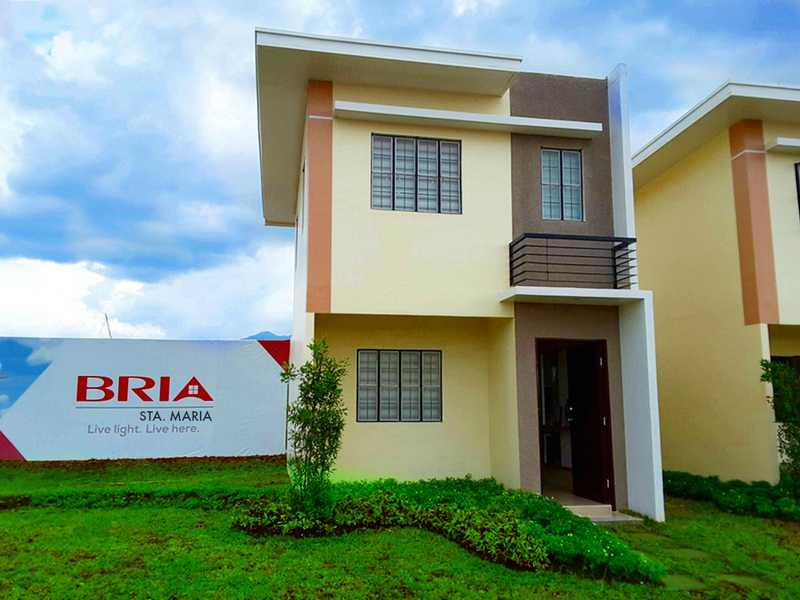 PHP P4,000 to P10,000 for Bria Homes Sta. Maria, Bulacan Row-Houses and Townhouses.